Sai & Ribatone feat. Thiwe, Betasweet (Feat. Raheem), Dvine Brothers, Betasweet feat. Holi, Chris Nigel feat. Lester Jay and more. He is one genuine Durban Star. A reference of his kind. No surprise people in the industry want to have him onboard. 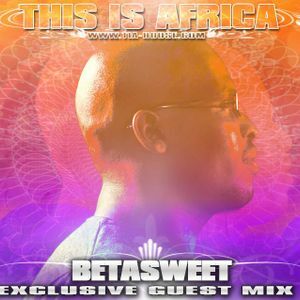 Betasweet is an active figure of Soulful-Deep House in South Africa for many years now. He has been involved in the success of DJ Bongz, Chynaman & DJ Twitty, just to name a few, doing his magic from inside the studio.